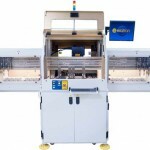 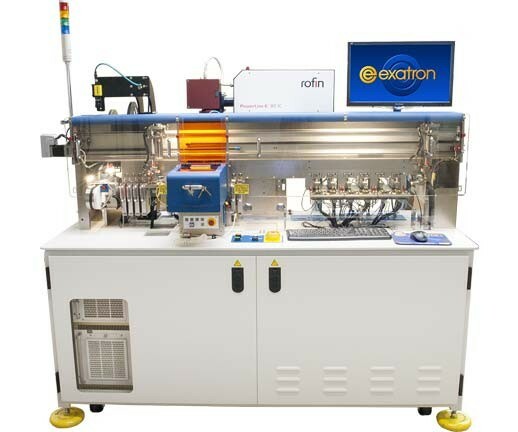 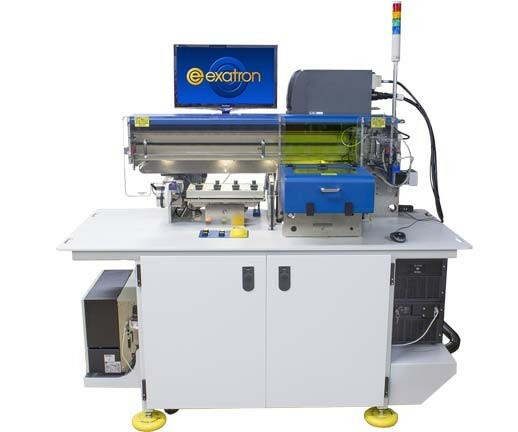 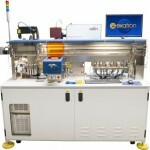 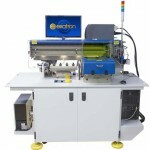 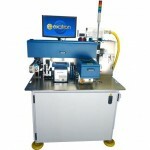 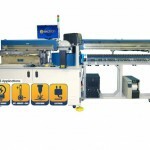 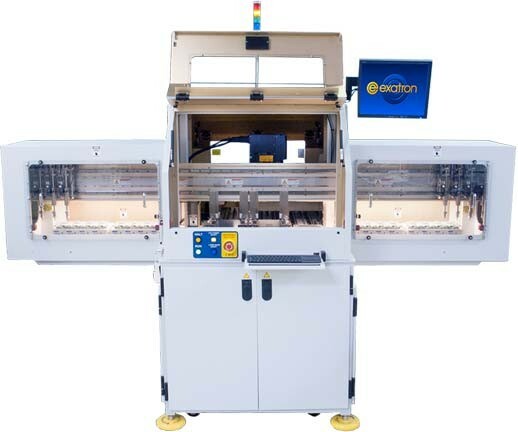 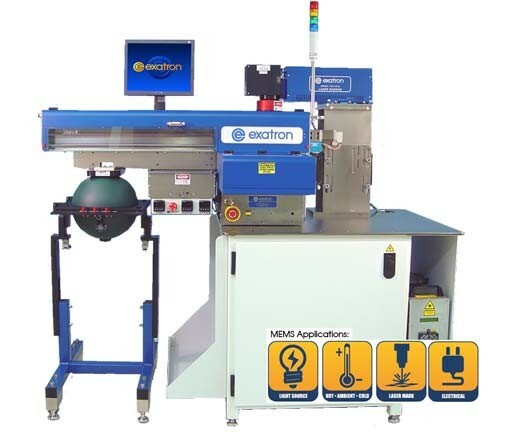 Exatron can integrate OEM lasers into nearly any handler or test system. 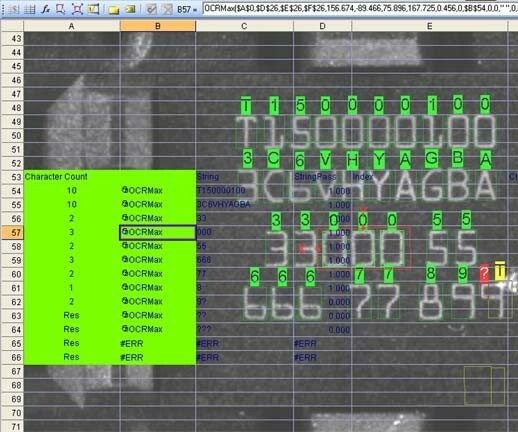 Mark in tray, no additional tooling required, no UPH hit. 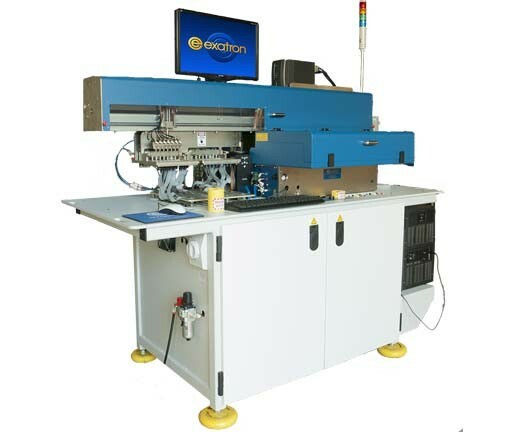 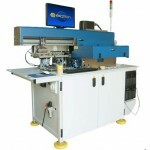 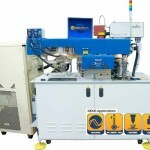 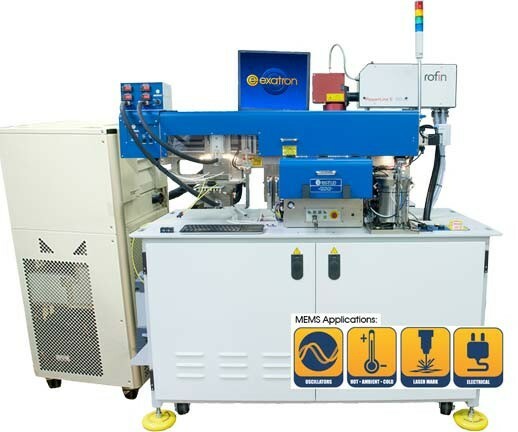 Wide selection of OEM lasers available – solid-state, fiber, diode, and CO2. 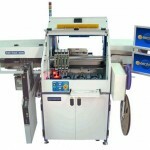 Many camera and lighting options. 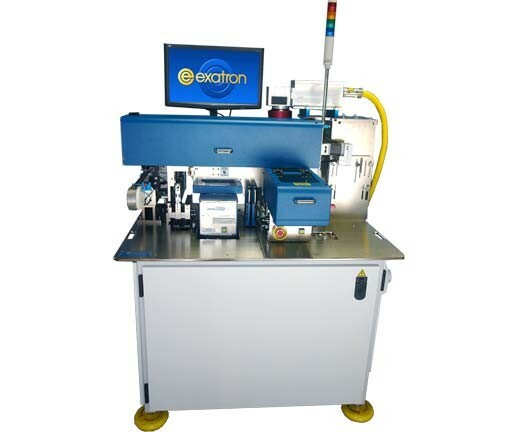 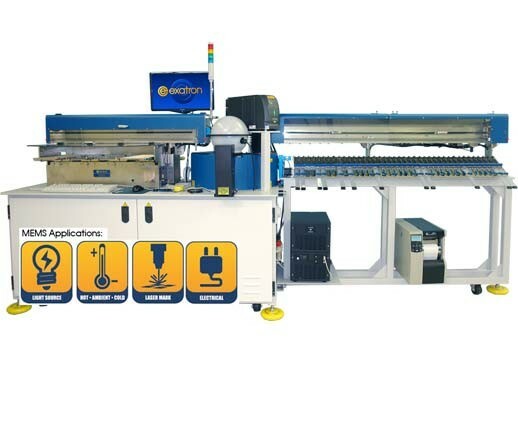 Intuitive Exatron software merges seamlessly with OEM laser software. 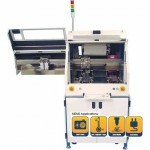 Add-a-Mark® -- allows alignment of new mark to existing marks. 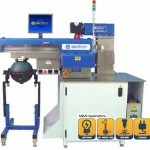 Laser mark presence and quality check. 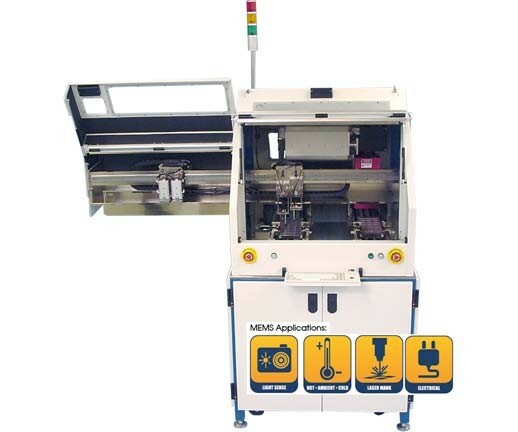 In Model 900s, laser mark options must be upgraded at time of order. 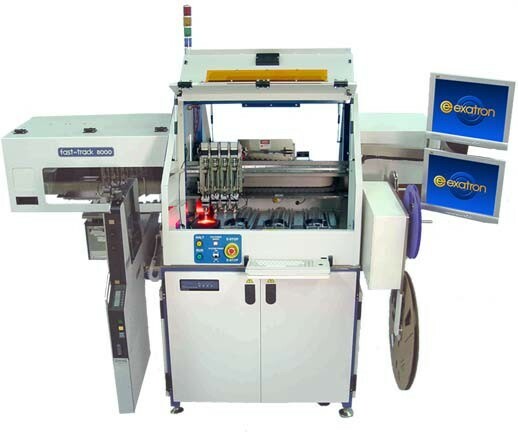 In Model 8000s, laser mark options may be upgraded in the field.